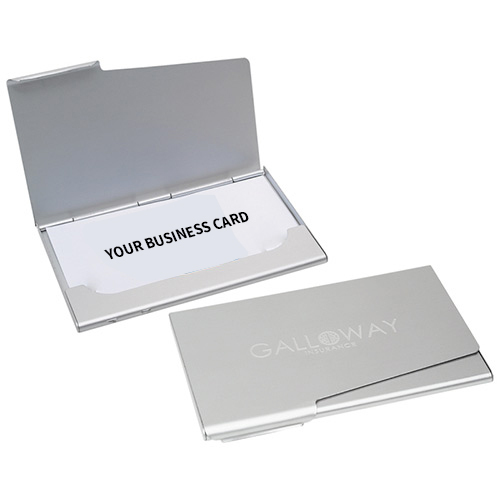 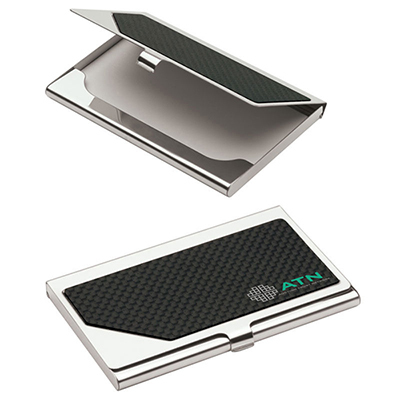 Our custom promotional Business Card Holder will help recipients remember your brand while conveniently stacking business cards. 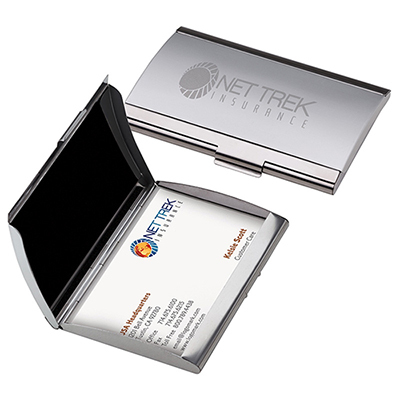 The holder comes with an aluminum case, a perfect choice for business owners or event planners. 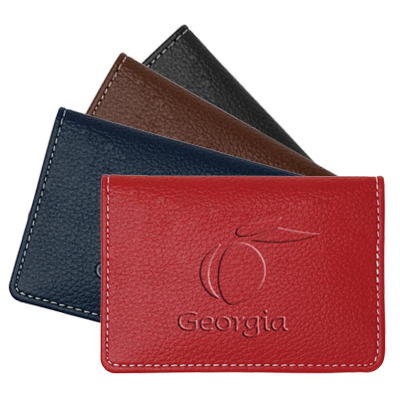 What’s more, you can personalize it with your own logo and leave a lasting impression while handing it out to clients. 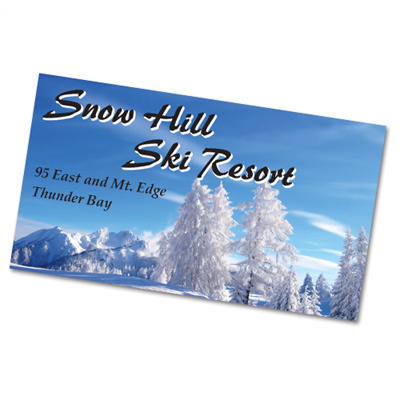 Contact Promo Direct and place your bulk order with us now!